If music and words could be seen, what would it be like? If letters, words, verses, and geometrical forms could be moved, what would it be like? 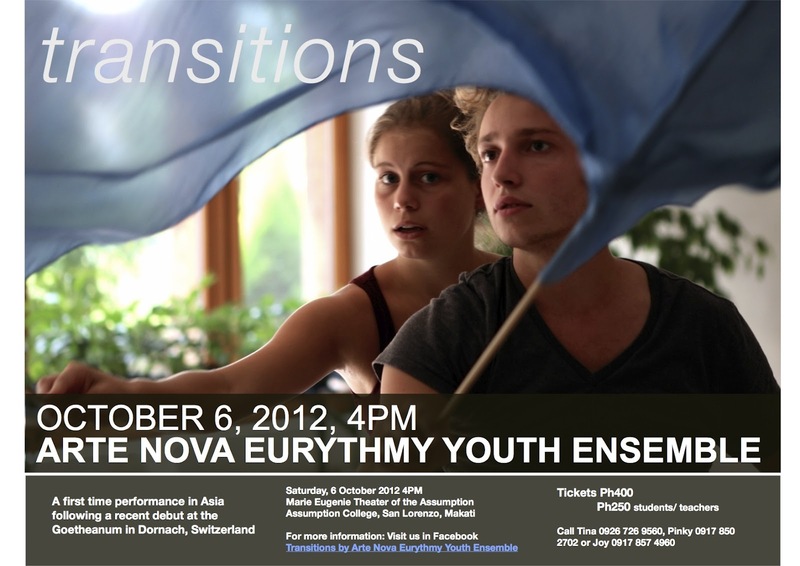 Performed by the Arte Nova Eurythmy Youth Ensemble and Tanja Baumgartner. A first time performance in Asia following a recent debut at the Goetheanum in Dornach, Switzerland.